Product Details - Material - Rubber , Dimension -6 cm, Suitable-All Breeds Dogs, Use-Supervise your pet while playing . Product Information - Trixie Neon Balls Foam Rubber Super sponge neon ball this super sponge floating neon ball has great bounce it is soft and spongey will give your dog hours of fun. 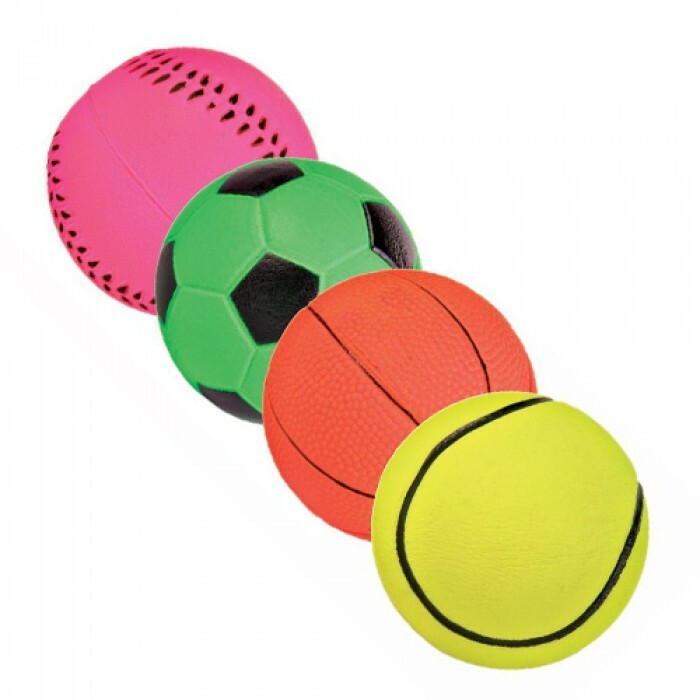 It is the size of an average tennis ball the ball can also be used in conjunction with the ball thrower please note you are buying one ball.